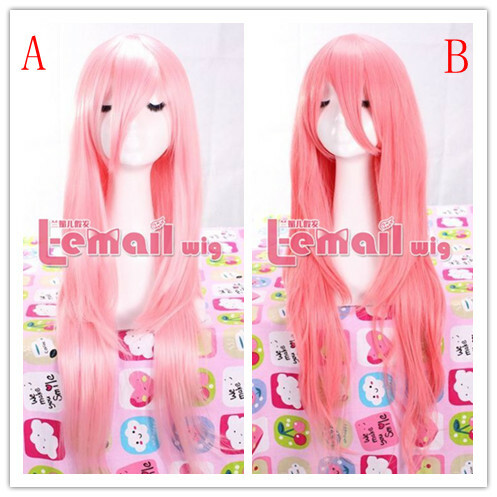 The so-called anime cosplay wig is compared with the mainstream, it is a different type wig products. In fact, the nowadays popular cosplay wigs mostly are the extension of dramatic hair, whose basic raw materials are mainly chemical filaments. By restraining the exaggerated elements of theatrical wigs and adding to life’s romance, fashion, independent and avant-garde elements. Cosplay wigs are the kind of wigs that tend to be more popular, which are also named anime wigs, came from the Japanese anime era nostalgia dependent after children grow up. Cosplay design is bold and open, cool and stylish , perfectly meets the fast-paced of nowadays society, but also more consistent with the needs of modern personalized social and spiritual yearning. 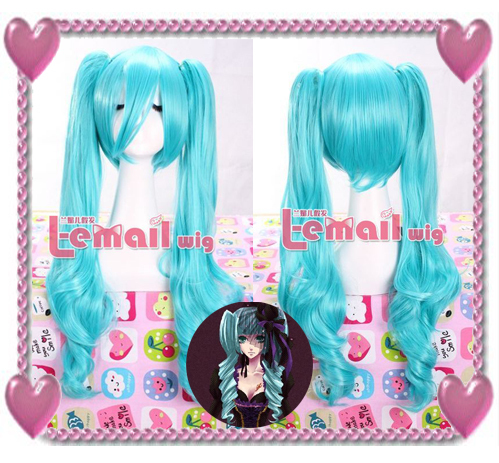 Cosplay wig now has become the synchronous products of the cosplay industry in the world. 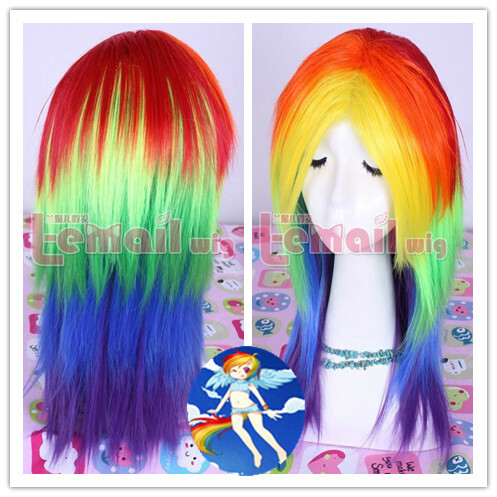 This entry was posted in Wigs and tagged cheap wigs, cosplay wigs, fashion wig, wig.